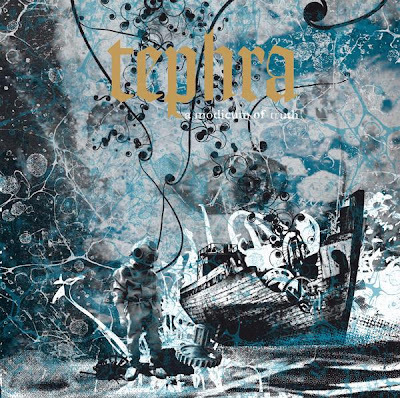 I got into Germany's Tephra with their 2005 's/t' album and follow-up '07 release 'A Modicum of Truth'. 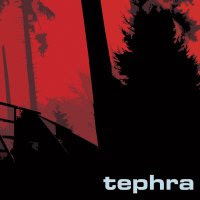 Tephra lays-down big sounds that any fan of Isis or Neurosis will click-with, or anyone with heavy ears. 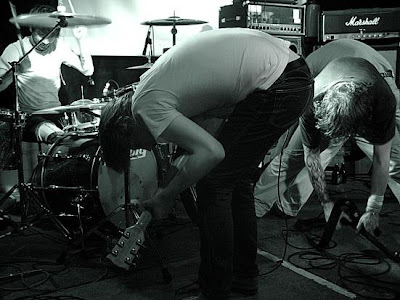 The tracklisting times I have for the self-titled is all messed up, and the bitrate is pretty shite, but it still hits. And 'A Modicum of Truth' destroys just fine.